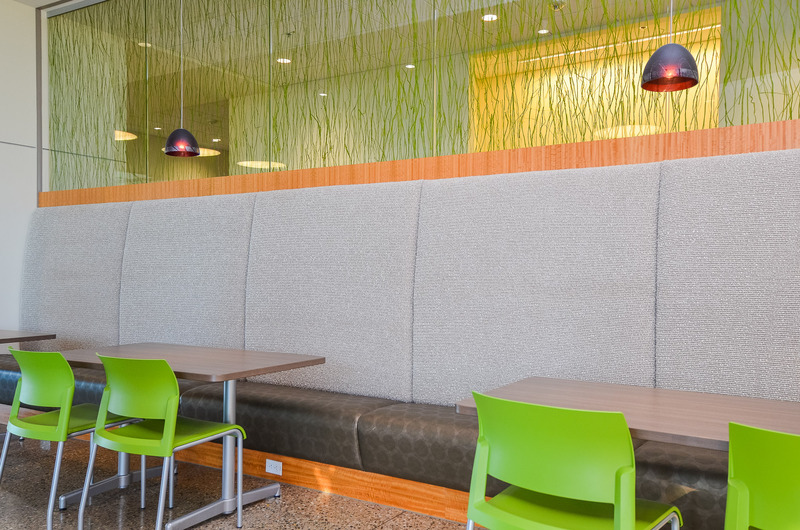 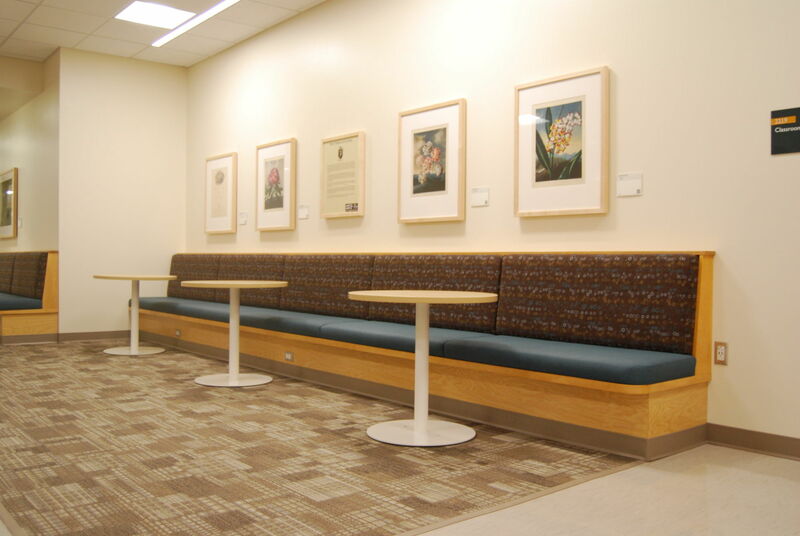 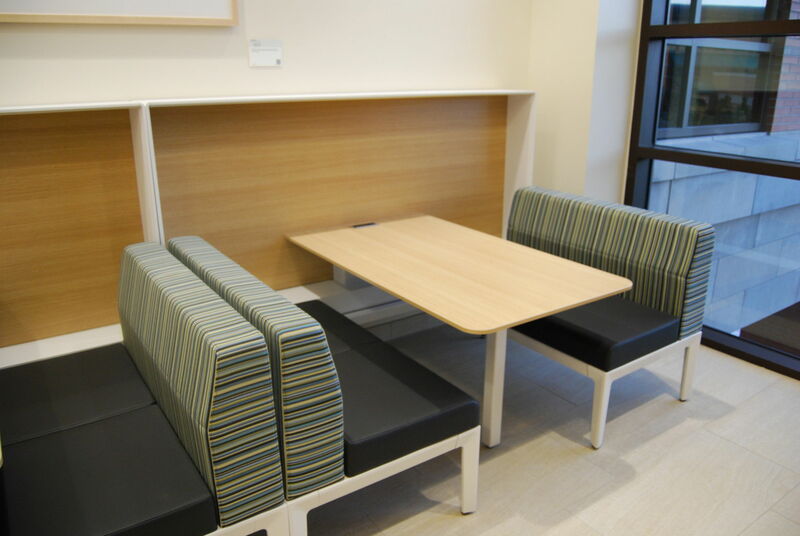 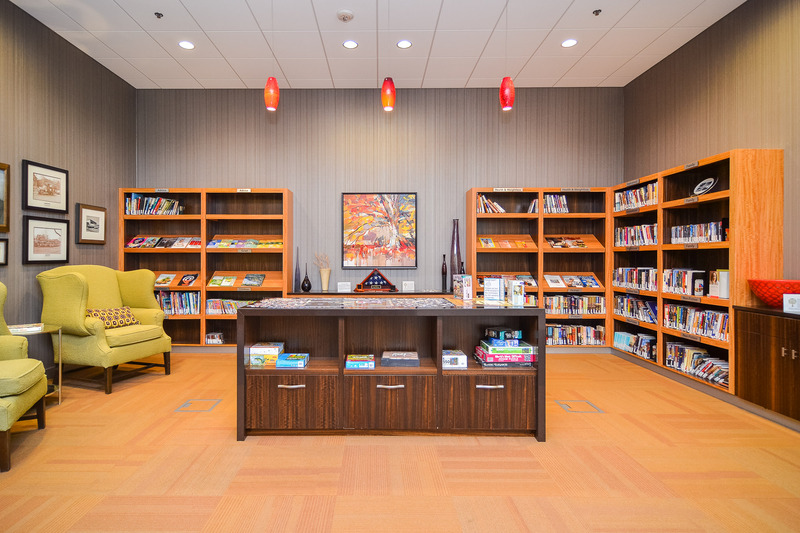 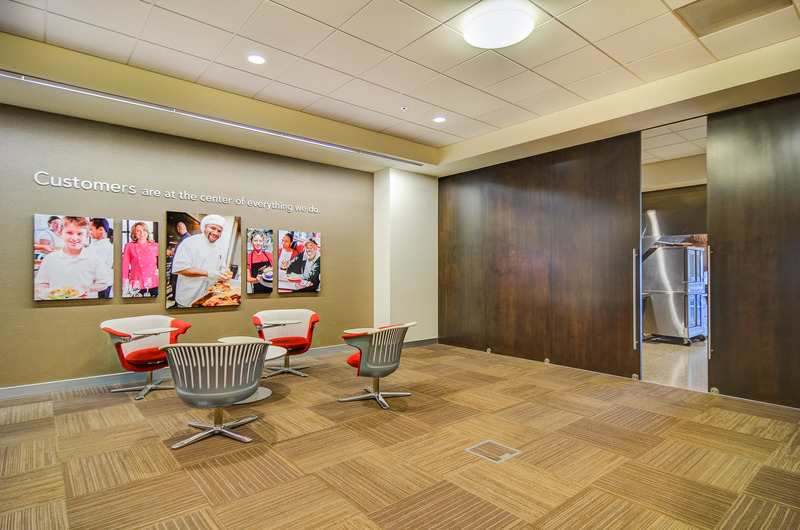 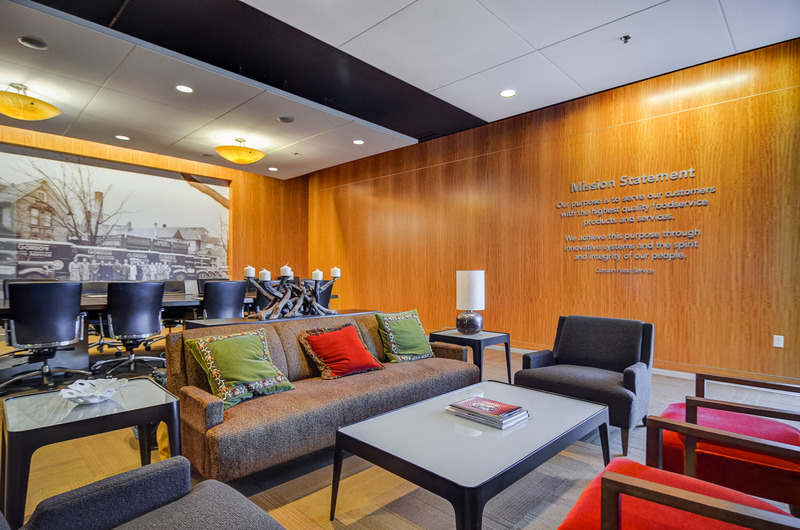 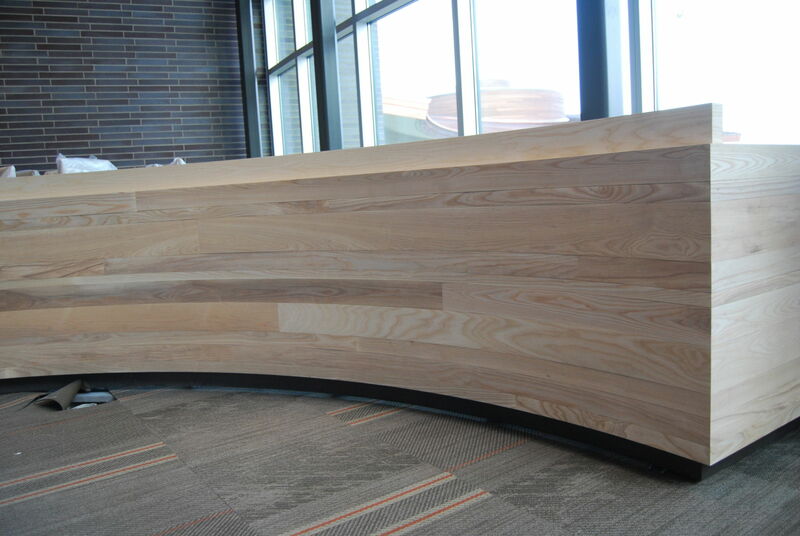 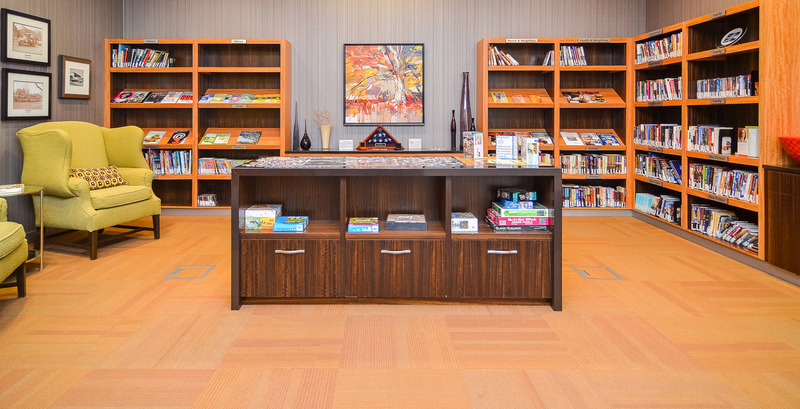 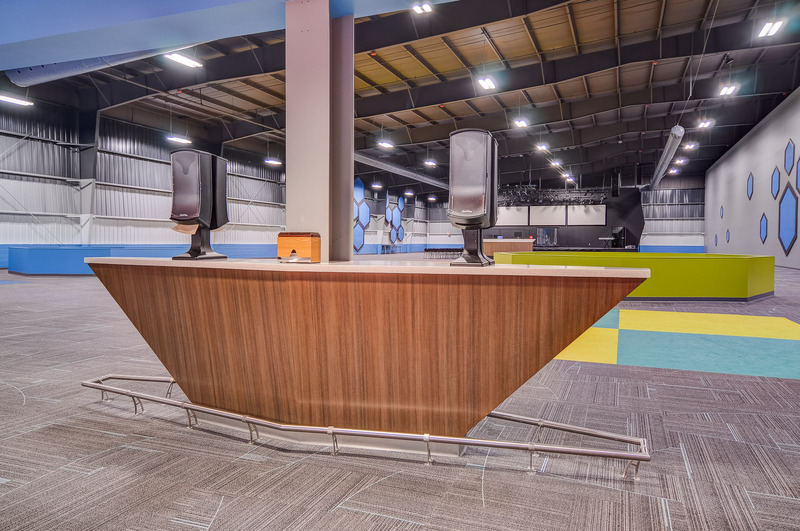 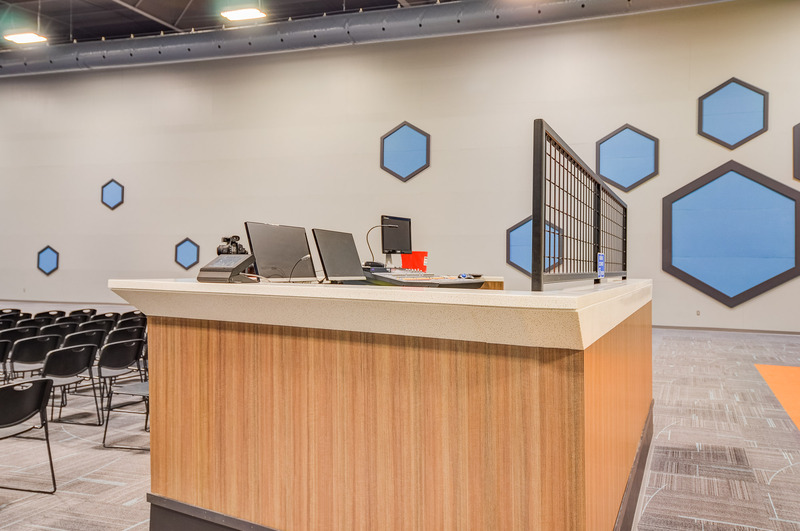 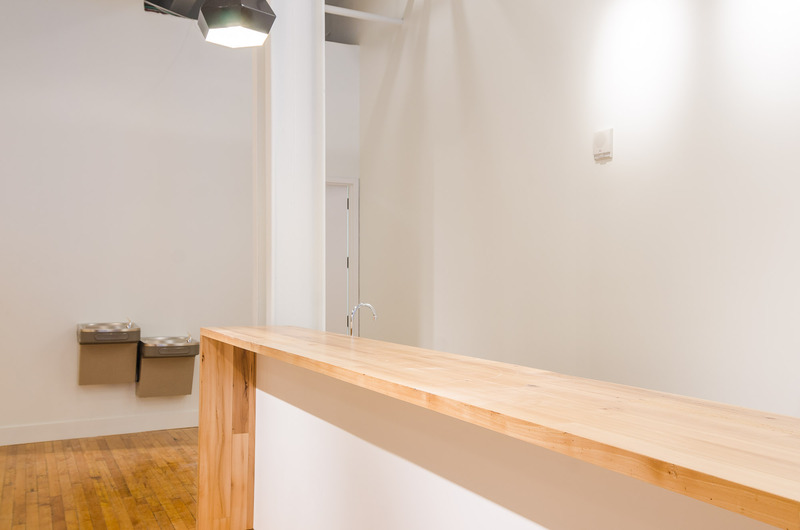 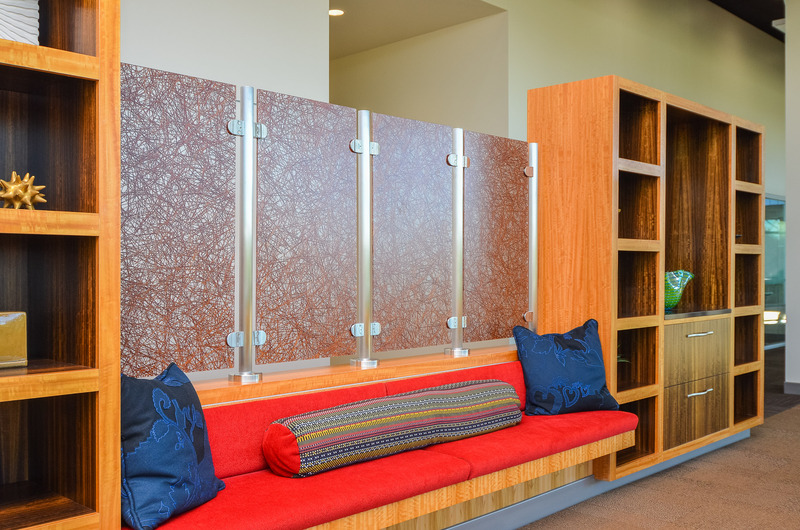 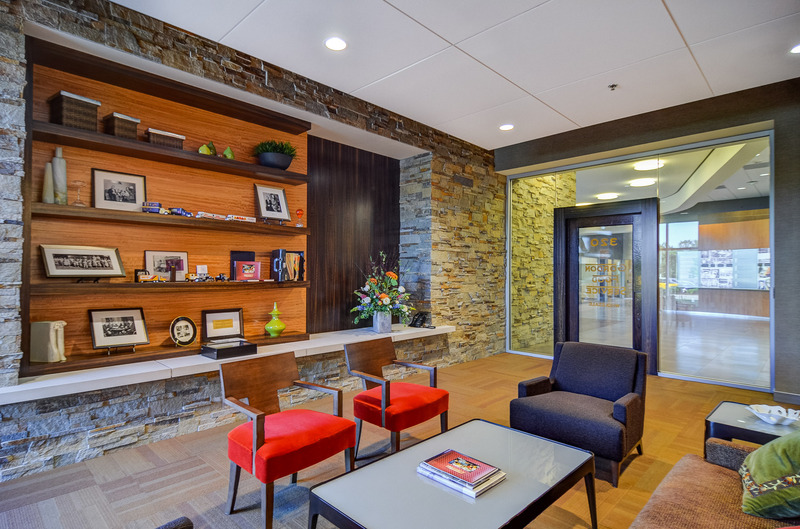 Throughout our years in business, Advantage Millwork has produced numerous custom pieces, ranging anywhere from simple store displays to custom designed reception desks. 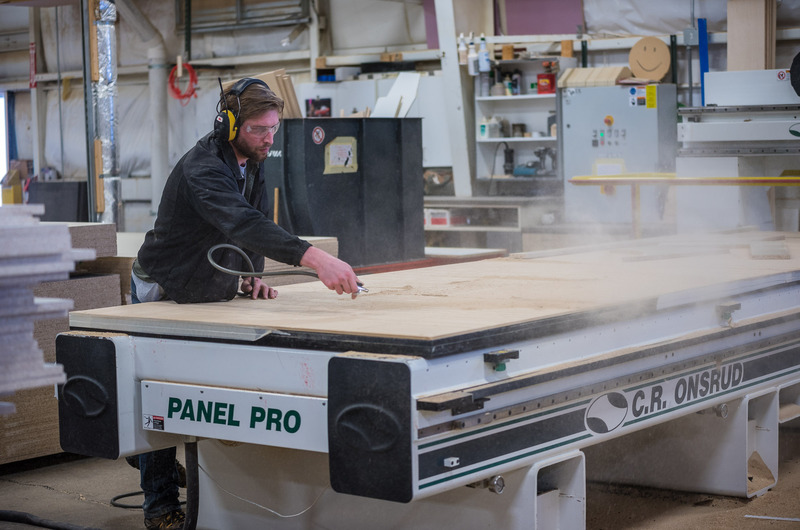 At Advantage Millwork, we cater to our clients’ needs and desires, and work hard to help each project run smoothly and satisfactorily. 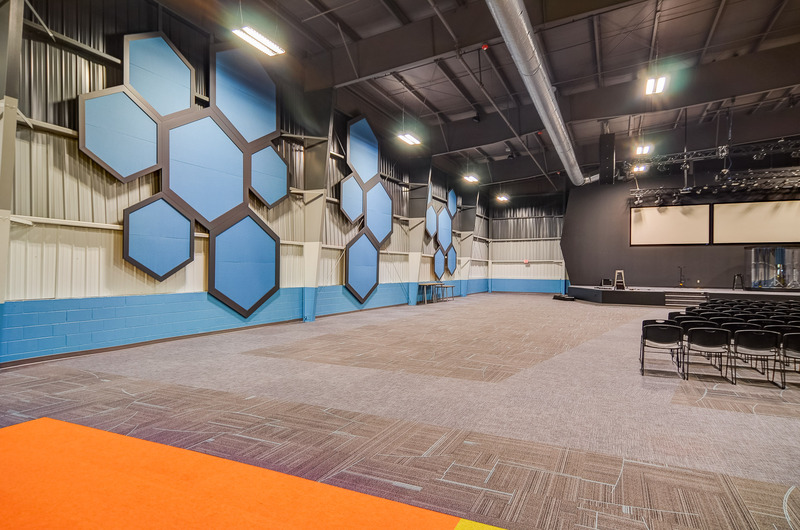 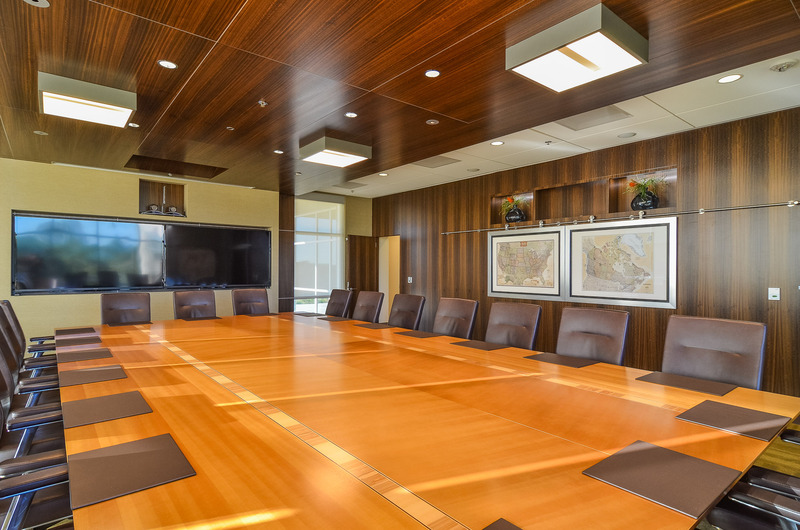 Specializing in commercial projects, we work closely with architects, designers, and contractors to achieve amazing results. 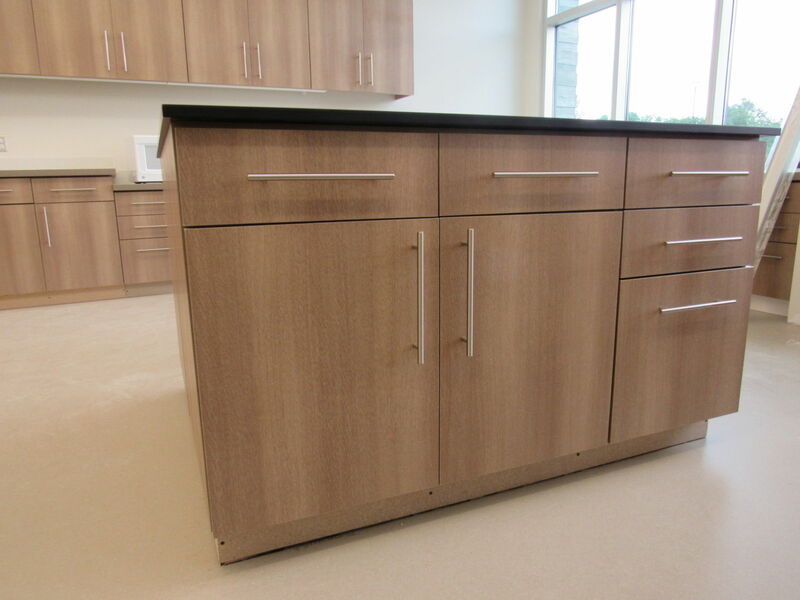 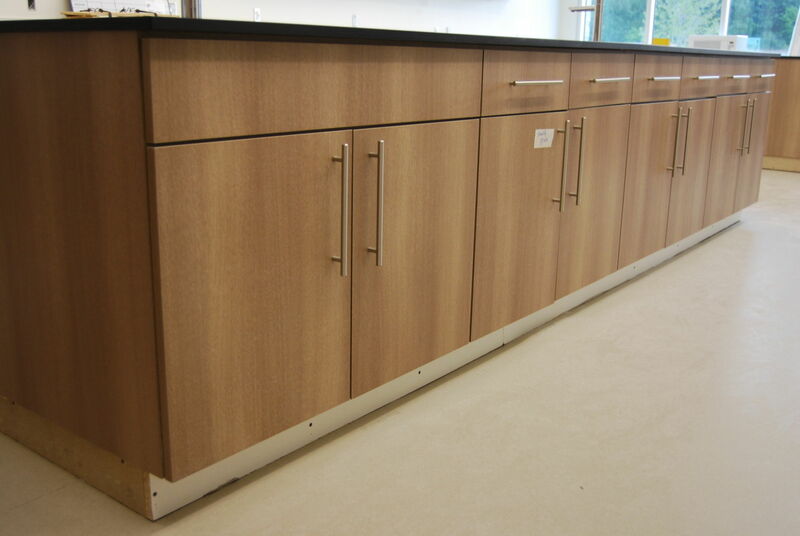 Fabricating custom cabinets, countertops, desks, store displays, and many unique units is our expertise. 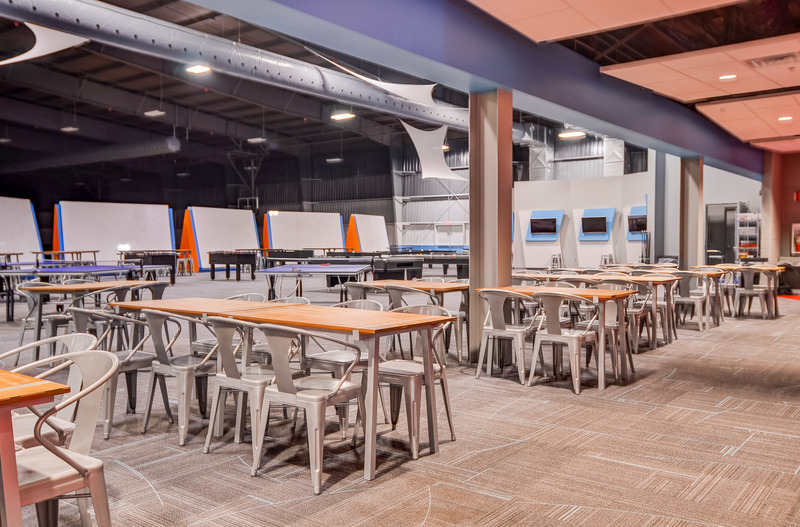 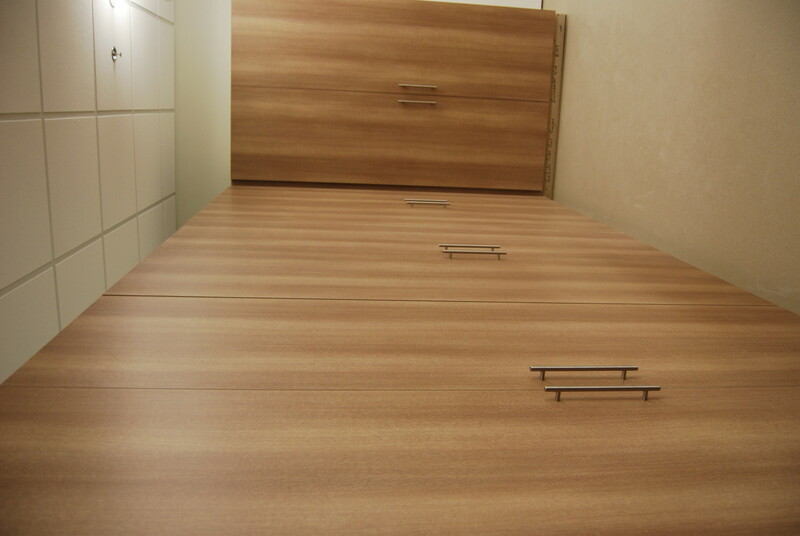 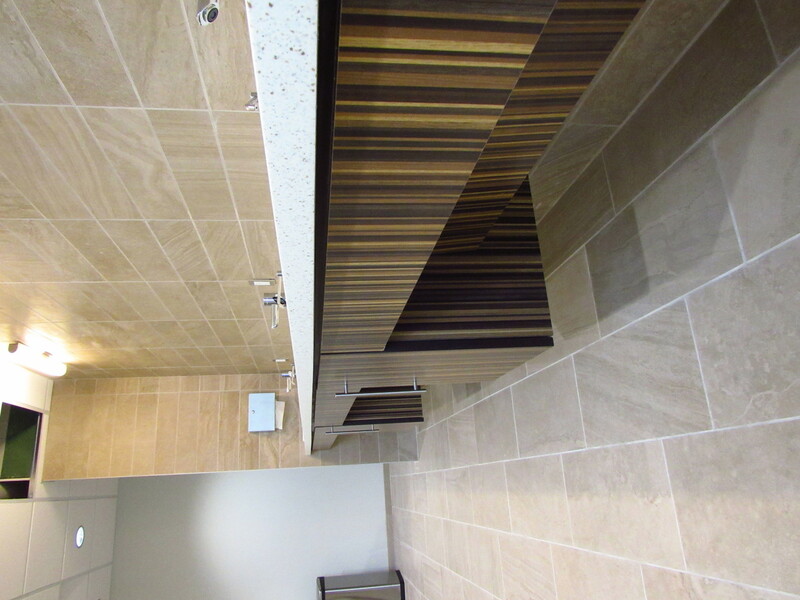 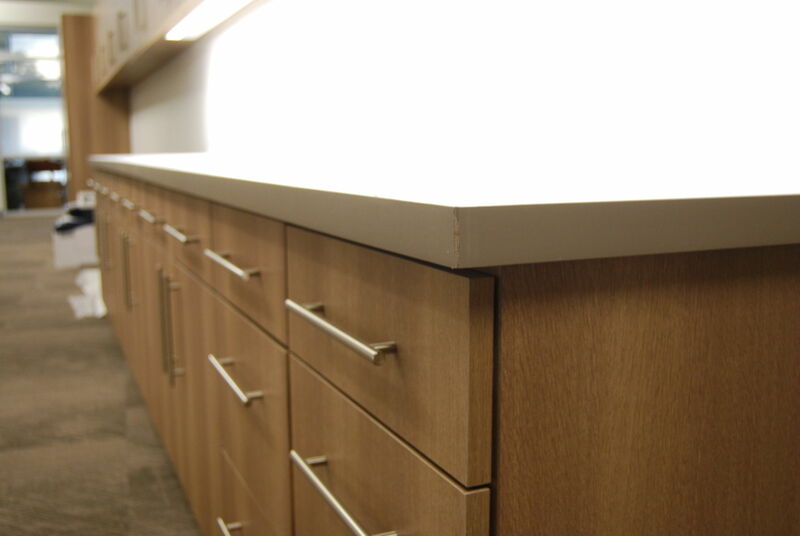 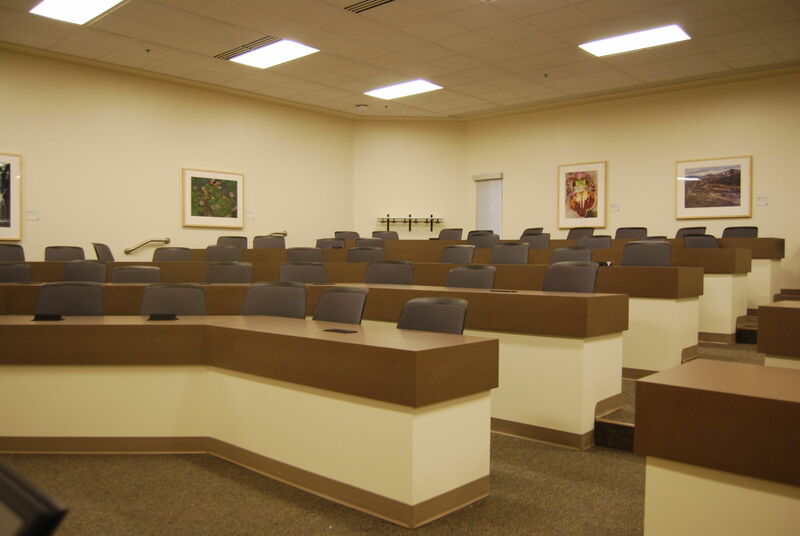 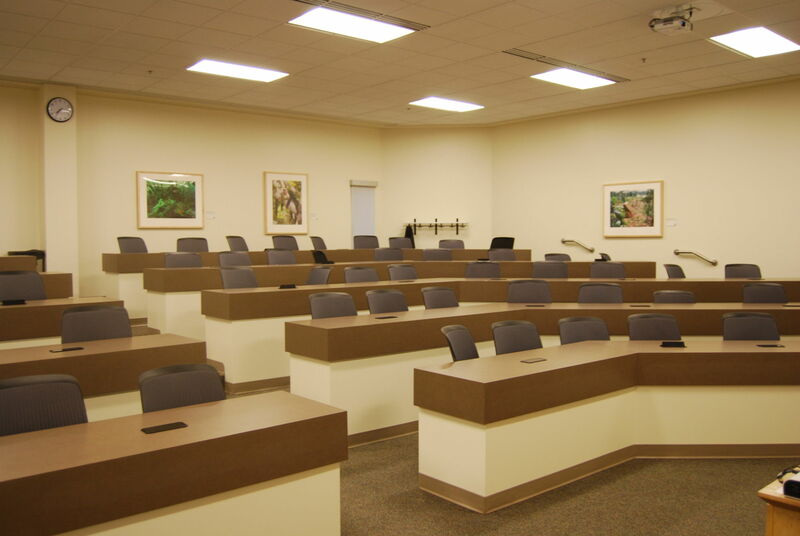 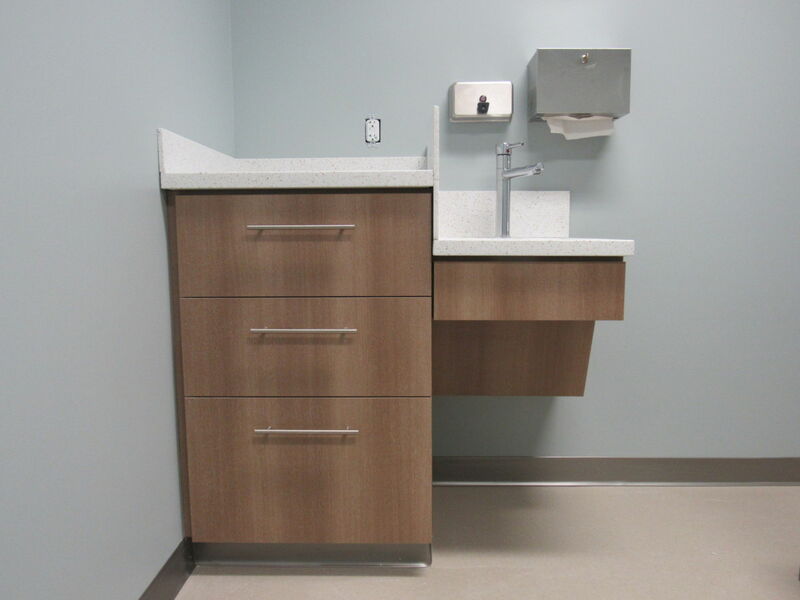 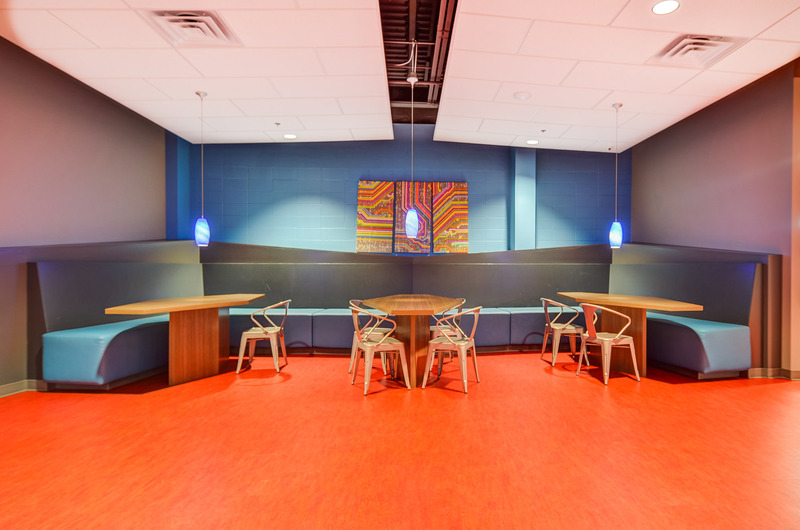 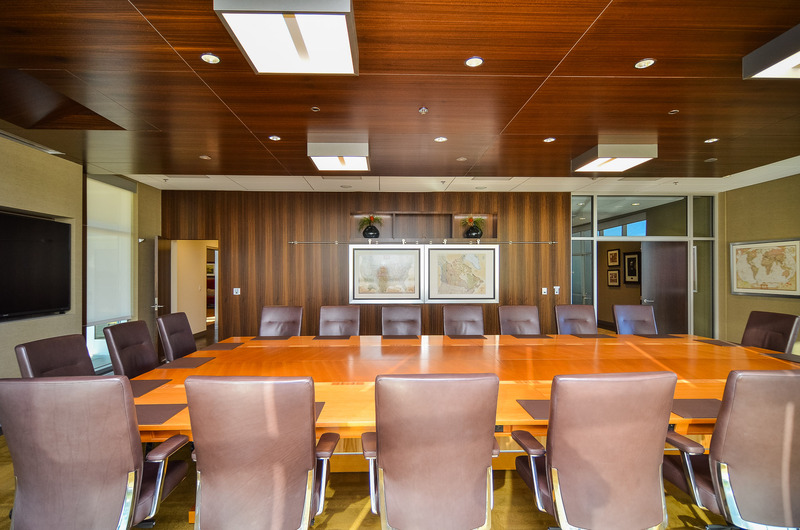 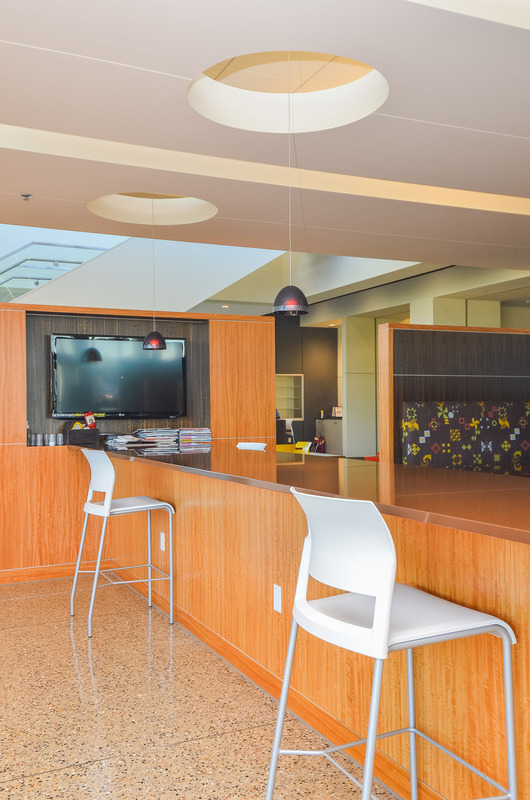 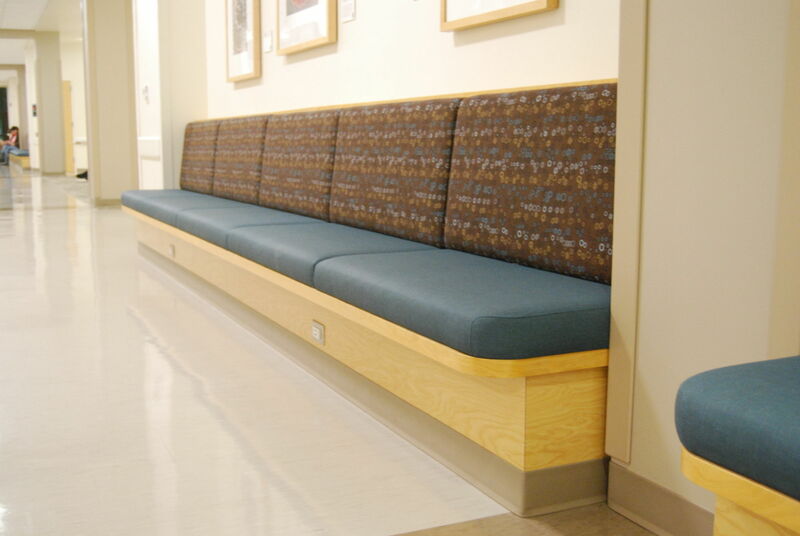 Among the variety of materials we work with are fine and exotic woods, veneers, HDPE, melamine, solid surface, and an assortment of plastic and metal laminates. 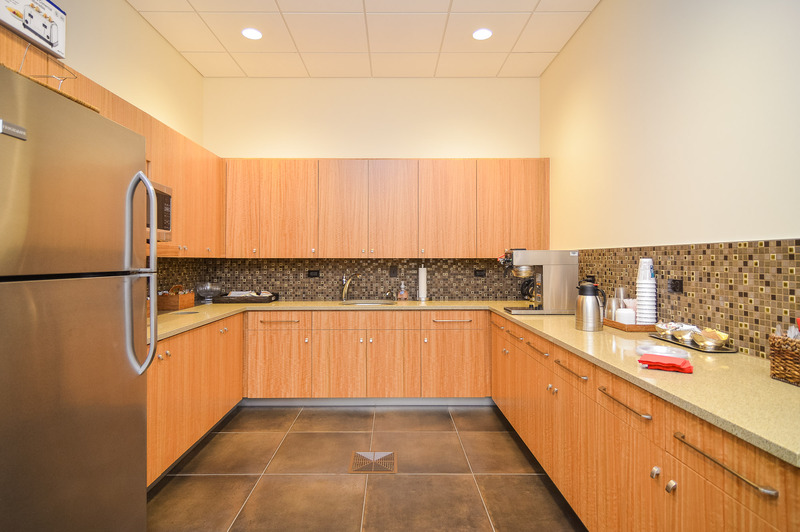 Our focus is and always has been quality. 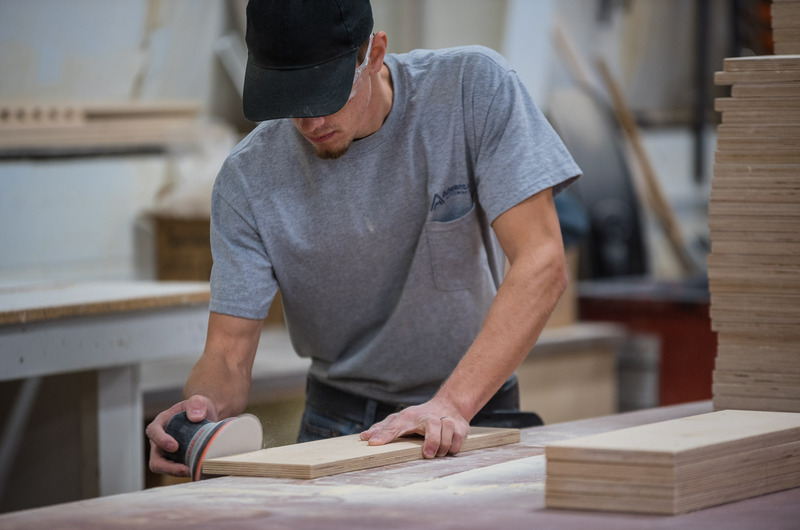 For almost 50 years now, our goal at Advantage Millwork has been to offer a product built of the highest quality through expert craftsmanship, far exceeding the customer’s expectations. 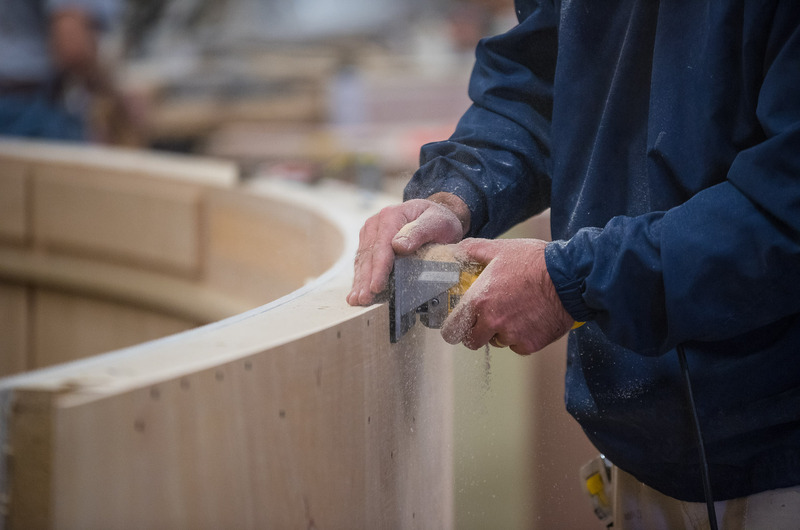 The attention to detail that goes into each millwork piece we produce is what sets us apart from the rest. 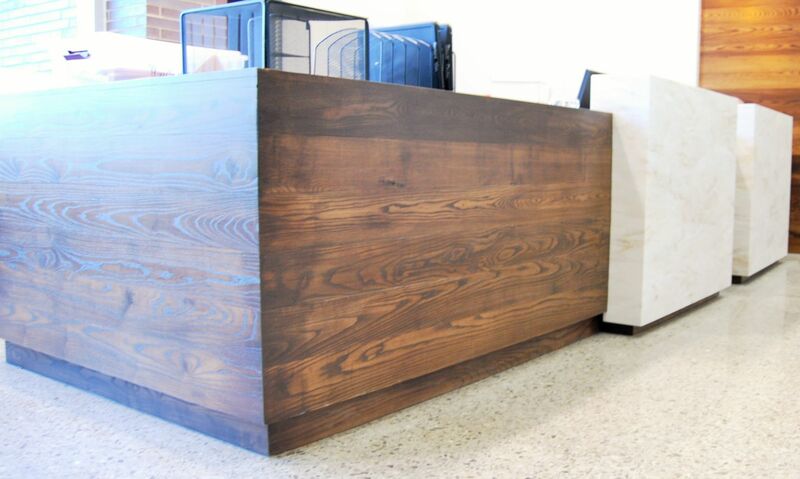 Advantage Millwork offers full service delivery including CAD services, shop drawing production, construction, shipping, and installation. 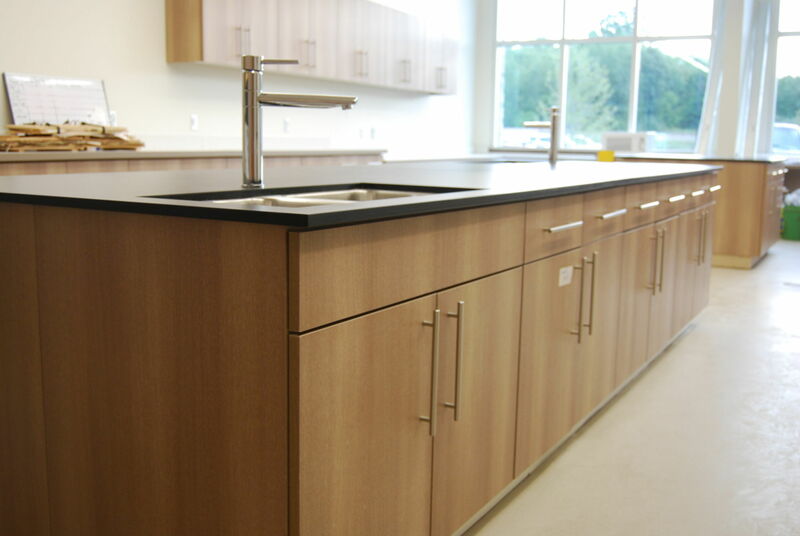 Refinishing and resurfacing of existing units can also be done either at your facility or in our shop. 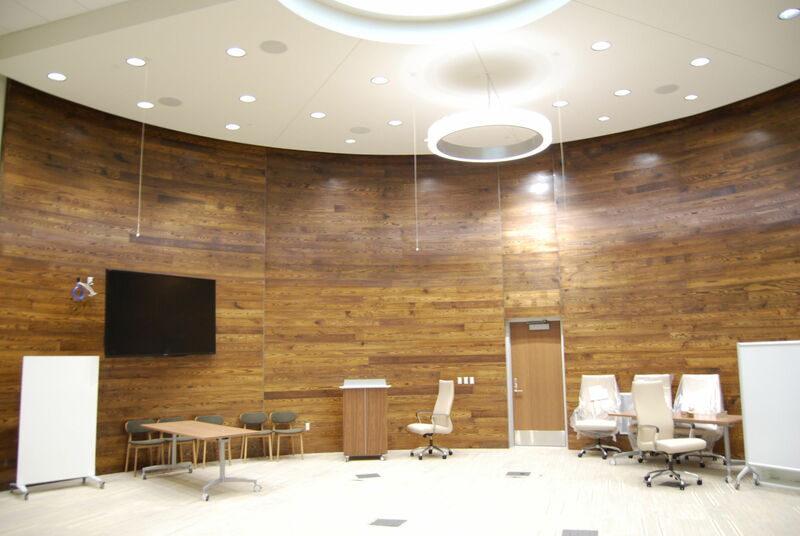 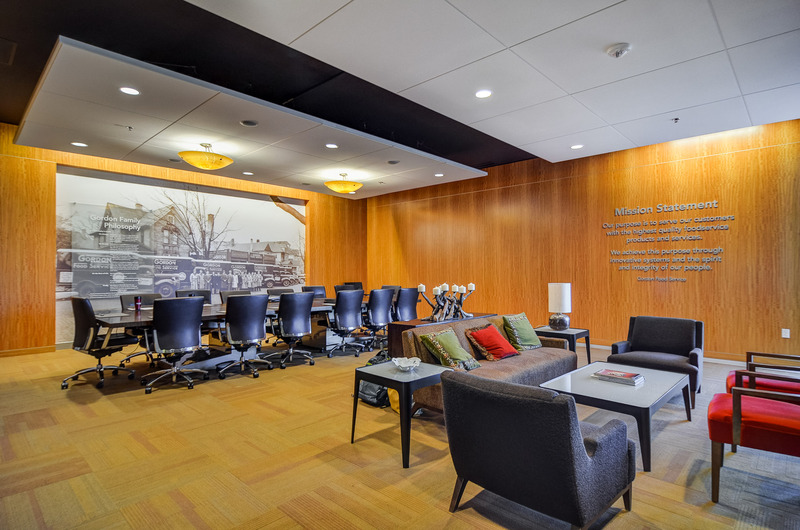 We are a proud member of the Architectural Woodwork Institute (AWI) since 2001 and have been certified by the Forest Stewardship Council™ (FSC®) since 2007.